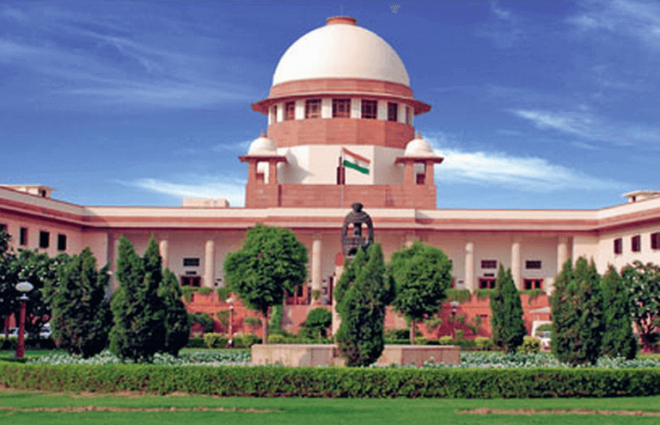 New Delhi, Feb 21: The Supreme Court Friday directed chief secretaries and DGPs of 11 states to take "prompt" and necessary action to prevent incidents of threat, assault and social boycott of Kashmiris in the aftermath of the Pulwama terror attack. A bench headed by Chief Justice Ranjan Gogoi also directed those police officers, who were earlier appointed as nodal officers to deal with incidents of mob lynching, would be now responsible to deal with cases of alleged assault on Kashmiris. "The chief secretaries, the DGPs and the Delhi Police Commissioner are directed to take prompt and necessary action to prevent incidents of threat, assault, social boycott etc. against Kashmiris and other minorities," the bench also comprising Justice Sanjiv Khanna said. Former J-K CM Omar Abdullah reacts to the SC directive, tweeting, "Grateful to the Hon Supreme Court of India for doing what our elected leadership in Delhi should have been doing. The union HRD minister was busy living in denial & a Governor was busy issuing threats. Thank goodness the Hon SC stepped in."